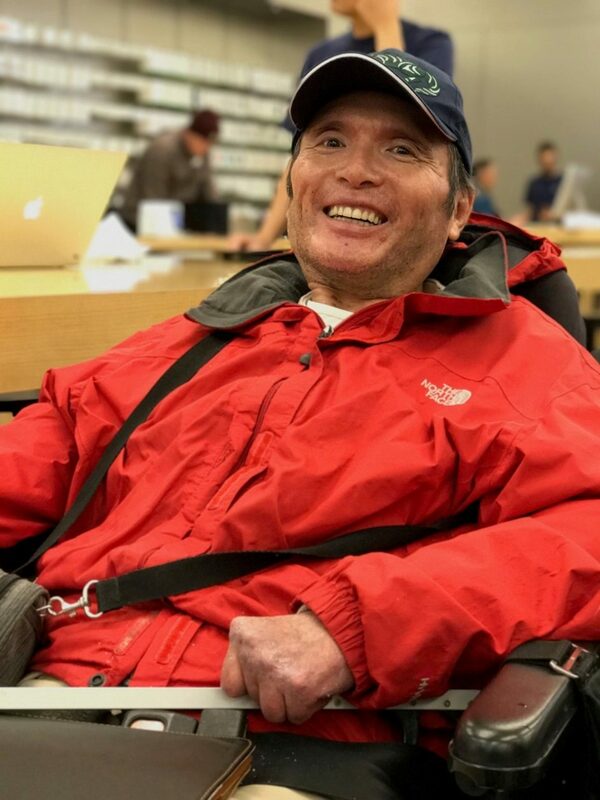 We are saddened to share that a spirited friend and colleague, Angelo Lam, passed away in April 2018. Angelo is remembered by HELP faculty and staff for his generous and kind nature, optimistic spirit and commitment to building a better world for children. He has been a leader in advocating for children’s rights and a catalyst for community development in the Tri-Cities region for many years. Angelo has also been a champion of the MDI since the early days of the project. His worked has contributed to an increased awareness of the importance of middle childhood in BC, and has demonstrated the value of using MDI data to promote dialogue, connect people across communities and focus investments on children and families. HELP will continue to honour Angelo’s work by building on his approaches of collaboration and inclusivity, and sharing the impacts of his lasting work in BC communities. See below to learn more about Angelo’s important work. I have the opportunity to strengthen existing relationships while simultaneously reaching out to engage more groups in the planning table’s work, which creates the environments for sustainable change to happen. What assets or opportunities in your school or community have you (or can you) leverage to improve well-being? Over the past decade, the level of collaboration across agencies and sectors in the Tri-Cities has continued to improve. There are champions throughout the community leading this collaborative spirit. This opens up opportunities to do some significant work in support of the well-being of children.